Tis the season! It’s time to start celebrating Christmas in Dripping Springs with Pioneer Christmas! Here’s what you need to know about this wonderful community event near Caliterra and some of the things you can do at the event. 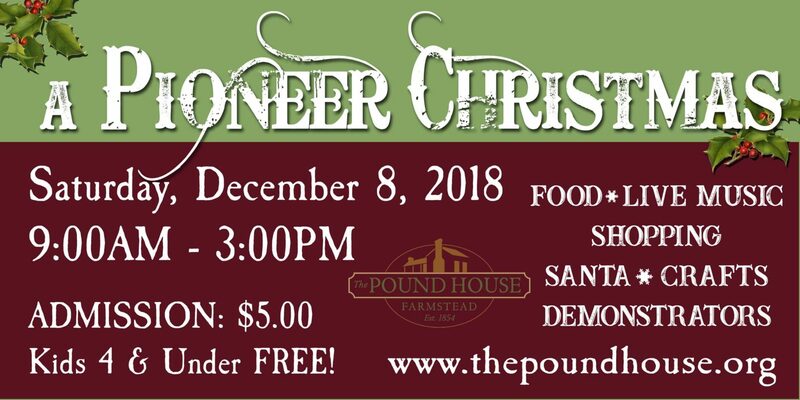 Since the 28th Annual Pioneer Day had to be rescheduled, the city of Dripping Springs decided to combine it with Homespun Holidays to create A Pioneer Christmas – a holiday celebration like no other! Tickets will be sold at the gate and are $5.00 each, except for children 4 and under who get in for free. Just right down the road from our master-planned community in Dripping Springs, this family-fun event will have so many fun things to do. Here are just a few. What would a community event be without amazing food from local vendors? Come hungry and get ready to devour some delicious street tacos and fries. As you and your family explore all the great little vendors, demonstrations and activities, enjoy being serenaded by live music from Jerry Rivers, Driftwood Gospel Band, The Drippin’ Chicks and The Convict Hill Travelers. There certainly won’t be a shortage of fun activities to do with the family. Just take your pick! There’s going to be covered wagon rides, make-and-take ornament crafts, story readings and tons of historical re-enactments. Whatever activities and demonstrations you decide to participate in, you’re sure to have a blast at A Pioneer Christmas! Christmas in Dripping Springs just wouldn’t be complete without the big man in red. That’s right! Santa himself will be at A Pioneer Christmas to meet all the good boys and girls and see what they want for Christmas. We hope to see everyone out for A Pioneer Christmas! It’s certainly going to be a great time for everyone in the family. Let us know what part of A Pioneer Christmas you and your kiddos are most excited about by connecting with Caliterra on Facebook, Instagram and Twitter.